Step 1: How many will be boarding? 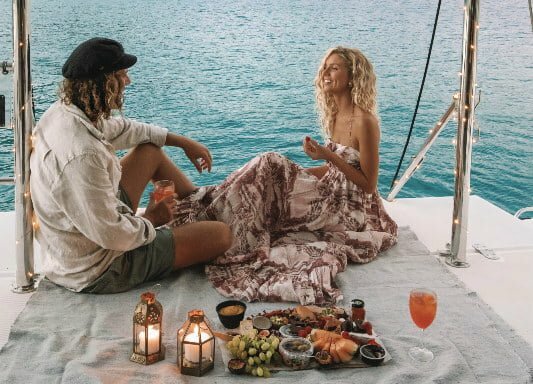 Whether you’re planning a romantic escape with your loved one, a family holiday or a getaway with a group of friends, the number of guests will help decide on your perfect vessel. 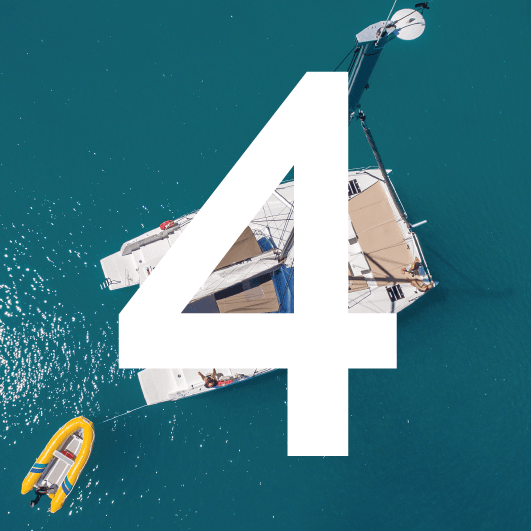 We have the largest and most diverse fleet of sailing yachts, catamarans and power vessels. Step 2: When will you be travelling? 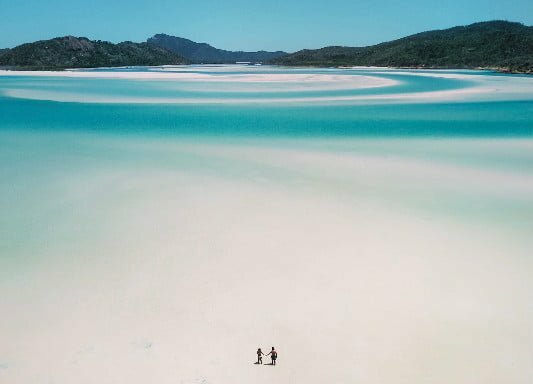 The Whitsunday Islands are nothing less than a tropical paradise. Get in quick to book your special holiday dates for a celebration or take advantage or our seasonal rates. 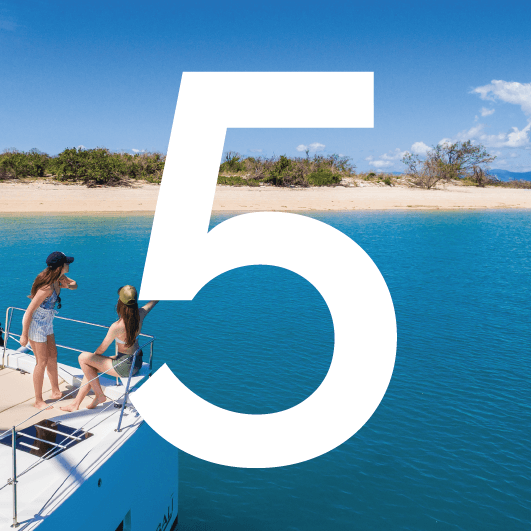 Holiday seasons tend to be dictated by school holidays rather than weather, so some of the best sailing & boating can be found in the off-peak periods. 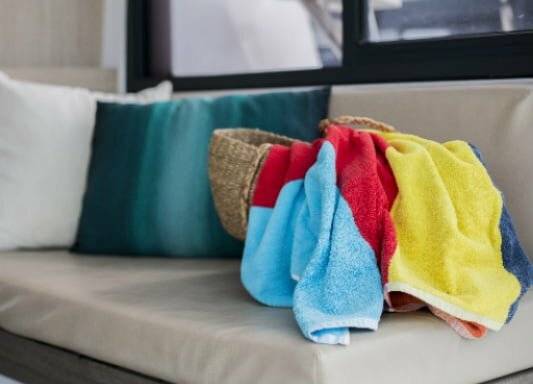 Summers are warm & humid with frequent rain showers and winters are the perfect climate – warm by day and cool by night. 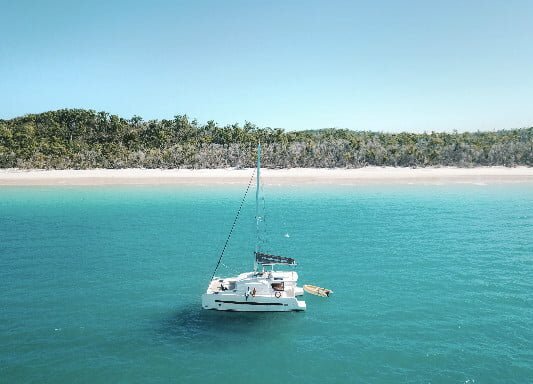 Learn more about the weather in the Whitsundays here. 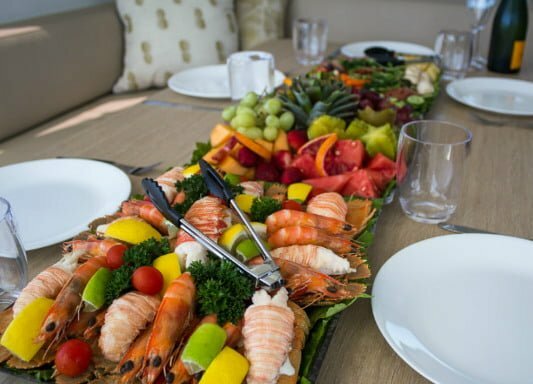 Simply click here and our friendly reservations team will email your personalised holiday package with a selection of suitable vessels. 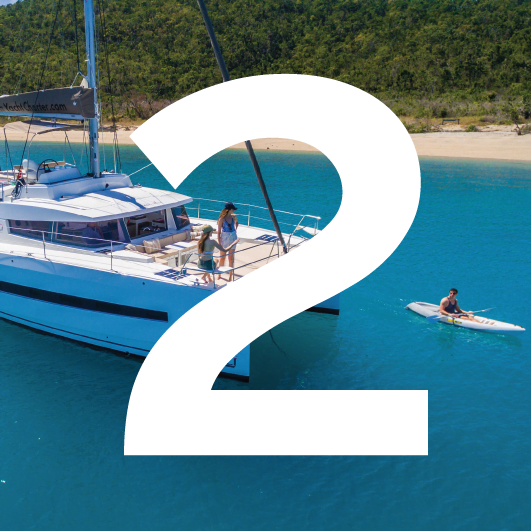 Or call us on 1800 075 013, we are there to guide you and provide advice for your perfect Whitsunday sailing holiday. Did you know we only require a $600 deposit to secure your booking today? Book your dream getaway now and pay later! 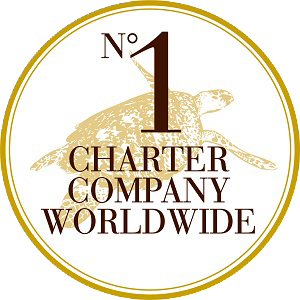 We’ll email you our comprehensive pre-charter planning kit, which makes all the difference in helping to prepare for a great adventure. We are here to make your dream holiday a reality! 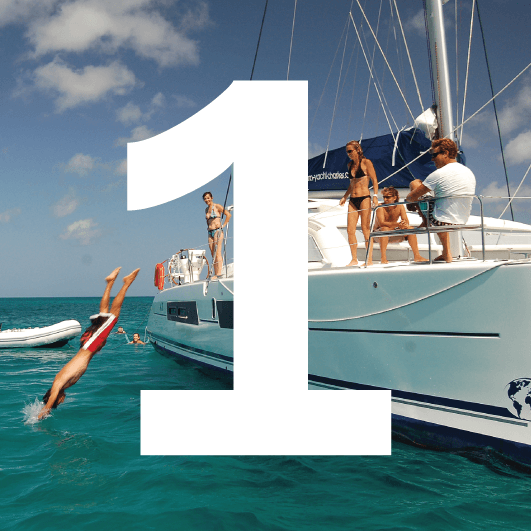 We can organise all the extras to create an amazing getaway and our sample itineraries are a great inspiration. 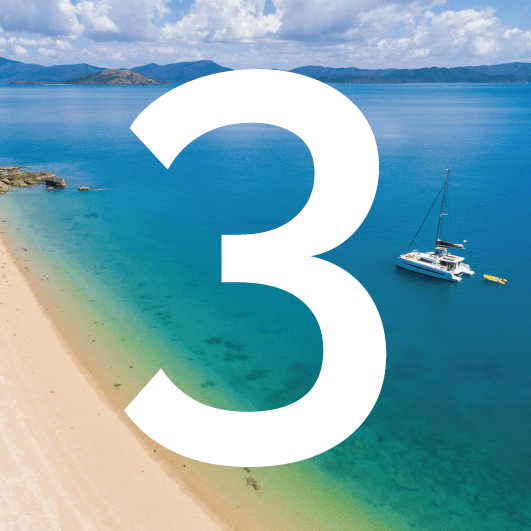 We look forward to welcoming you to the Whitsundays!